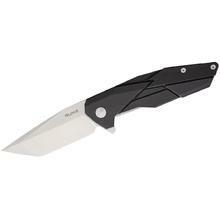 Fenixlight is proud to announce that it has become the exclusive brand agent for RUIKE outdoor knives. 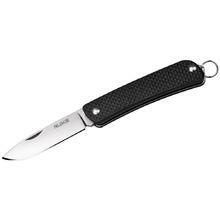 In the spirit of Fenix, RUIKE is committed to providing a superior quality product that is in touch with its customer base. 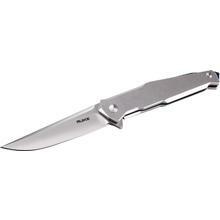 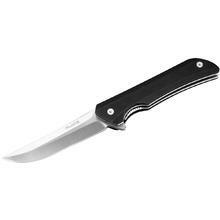 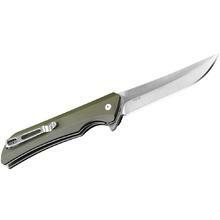 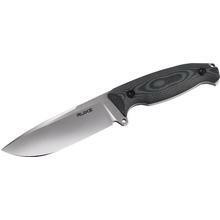 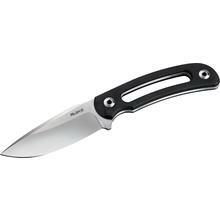 Formed with high-grade stainless steel, RUIKE outdoor knives come in a variety of designs including folders, fixed blades and multi-functional knives. Complementing its world-renowned flashlight line, Fenix is proud to announce that it has become the exclusive brand agent for RUIKE outdoor knives. 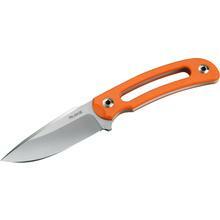 Like Fenix flashlights, RUIKE has paid special attention to provide knives that outdoor workers and enthusiasts will be proud to carry and rely on. 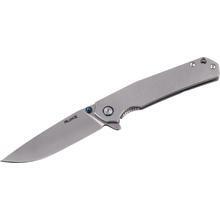 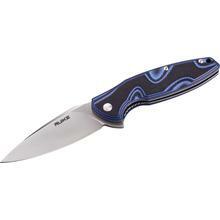 RUIKE takes pride in the craftsmanship and quality in the production of these knives. 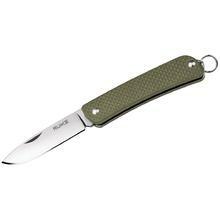 In the spirit of Fenix, RUIKE is committed to providing a superior quality product that is in touch with its customer base. 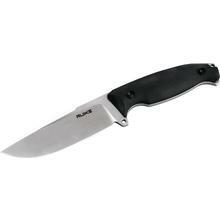 Formed with high-grade stainless steel, RUIKE outdoor knives come in a variety of designs including folders, fixed blades and multi-functional knives.